Hi everyone. 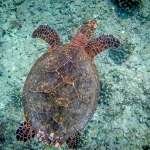 I’m Beth, Seamarc’s new intern at the Marine Discovery Centre, Four Seasons Kuda Huraa. 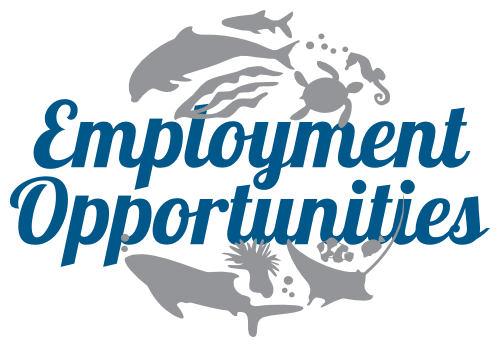 During my three month placement, I will be fully immersing myself in the life of a resort marine biologist, and taking part in all the island projects. I have completed my first month, and the time is flying by! 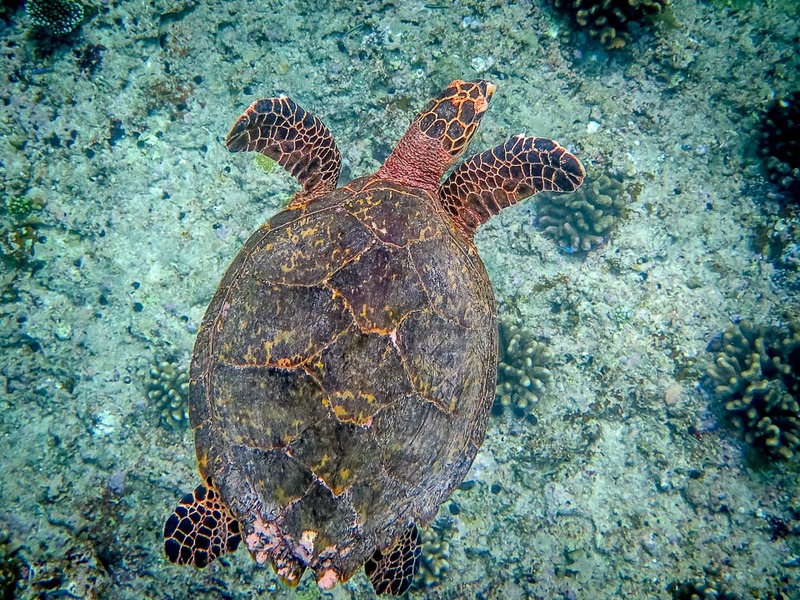 My first assignment was on the Maldives National Sea Turtle Identification Programme, where I learnt how to process the photographs that people submit to us from up and down the country. 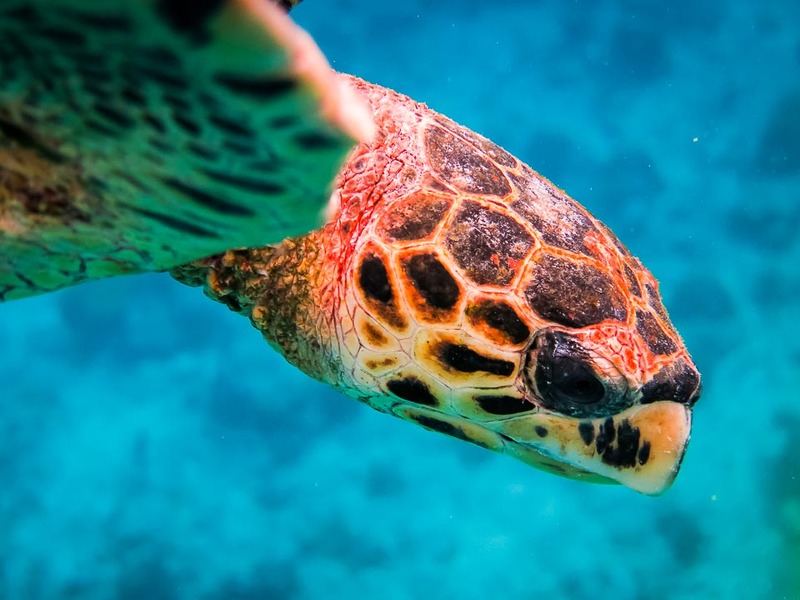 This includes identifying the turtles via their facial scales and logging the sightings in the database, with the long-term aim of determining the population size and movements of these fascinating marine animals. 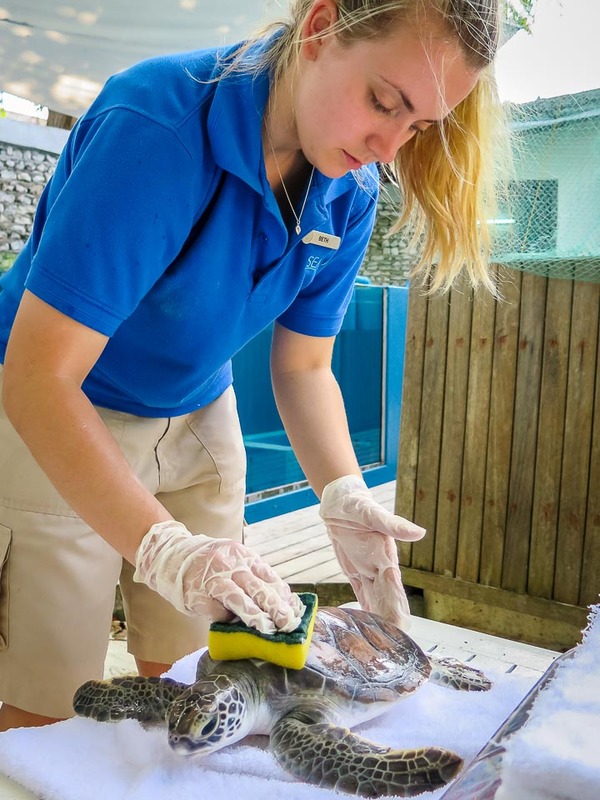 The Head Start Programme looks after sea turtle hatchlings until they have a carapace (shell) length of around 30cm, when they will have a much higher chance of survival when released into the wild. 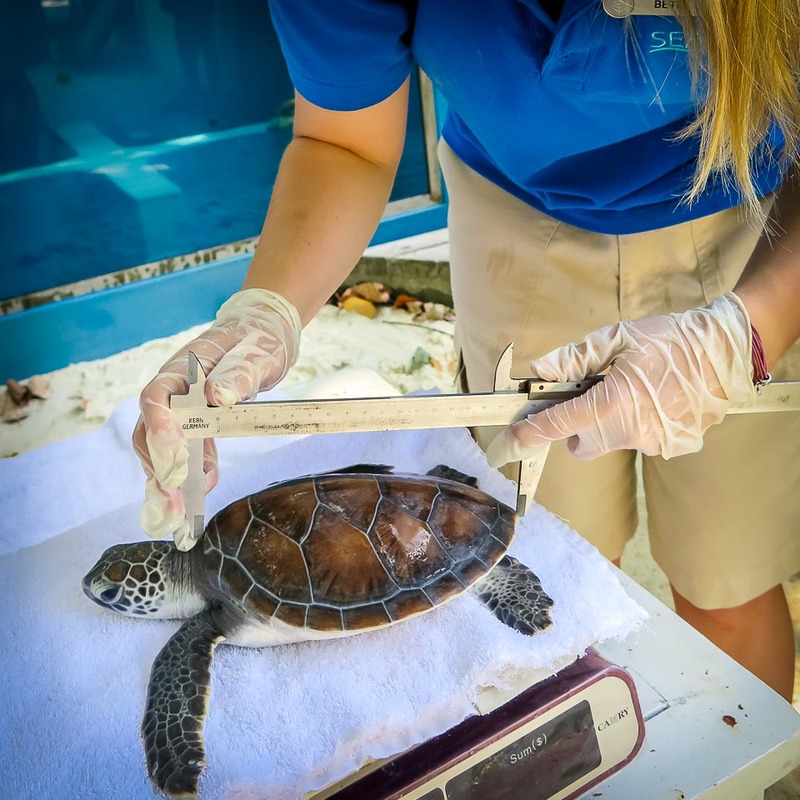 Every day the turtles need feeding with a variety of seafood, and I have been learning how to apply medical treatments to ensure optimum health. 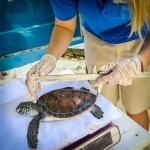 Every week, the turtles are also monitored – cleaned, weighed, measured and checked for any signs of illness. 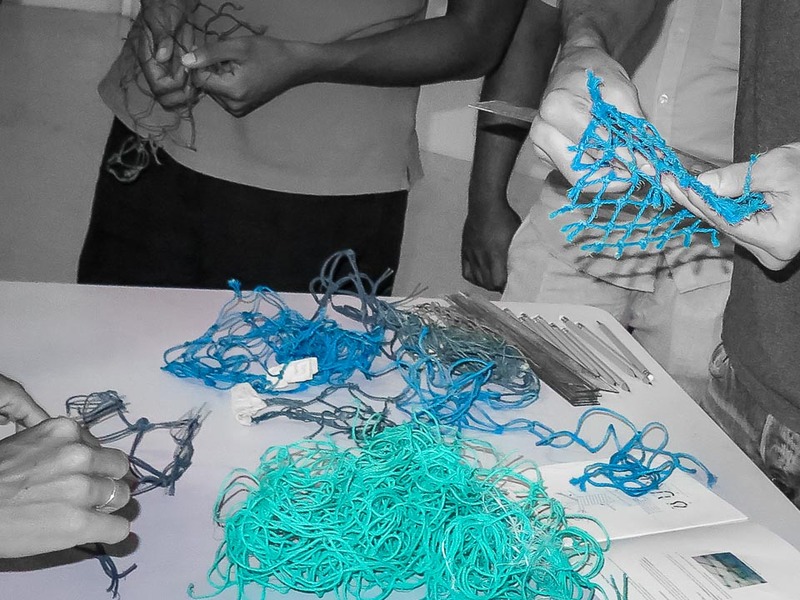 One problem that the Maldives faces when it comes to sea turtles is “ghost nets”. 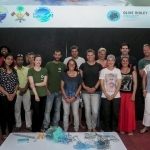 Fishing with nets is not allowed in the Maldives, and the traditional pole-and-line tuna fishing method is still being sustainably practised throughout the country. 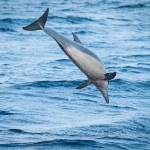 But discarded fishing nets are thought to drift across on prevailing ocean currents from other countries in the area. 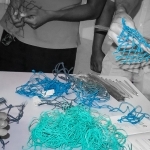 These “ghost nets” attract and then entangle turtles and other marine organisms in their filaments. Most of the injured turtles that we rescue both here and at our dedicated Rehabilitation Centre at Landaa Giraavaru have fallen victim to ghost nets. 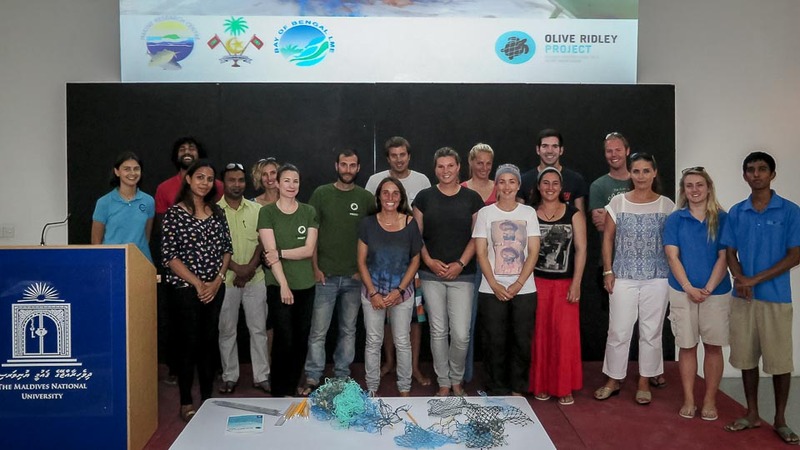 The Olive Ridley Project had its origins at Kuda Huraa, and has now branched out to work with marine biologists at many of the Resorts, increasing knowledge and awareness of the problems that ghost nets can cause. 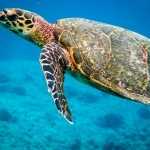 They also offer advice on freeing the trapped turtles, and gather data about the nets themselves with the aim of tracing back to their source. 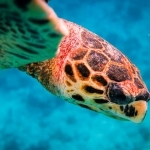 At Kuda Huraa, we welcome any injured turtles that have been found by locals or resorts in the area (Kaafu, North Malé atoll), and also at our specialised turtle rehabilitation facilities at Landaa Giraavaru (Baa atoll).​ If you have found an injured turtle, or would like any kind of advice on turtle biology and care, please get in touch with our Marine Savers turtle rescue centres. 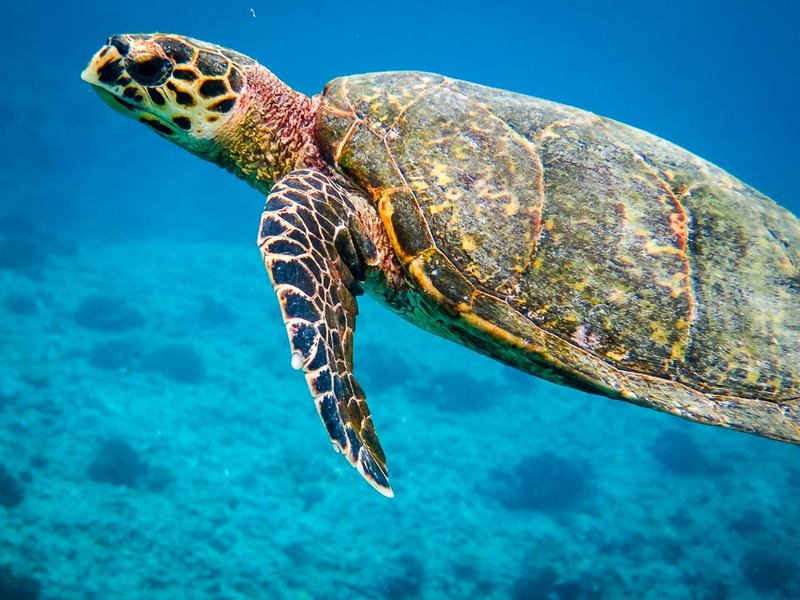 A big part of the marine biologists’ role at Kuda Huraa is to provide guests with information on the marine organisms that can be seen in the Maldives, and the environment in which they live. This is done via presentations throughout the week. I have provided presentations to the guests on coral reefs, sharks, fish species, and cetaceans. 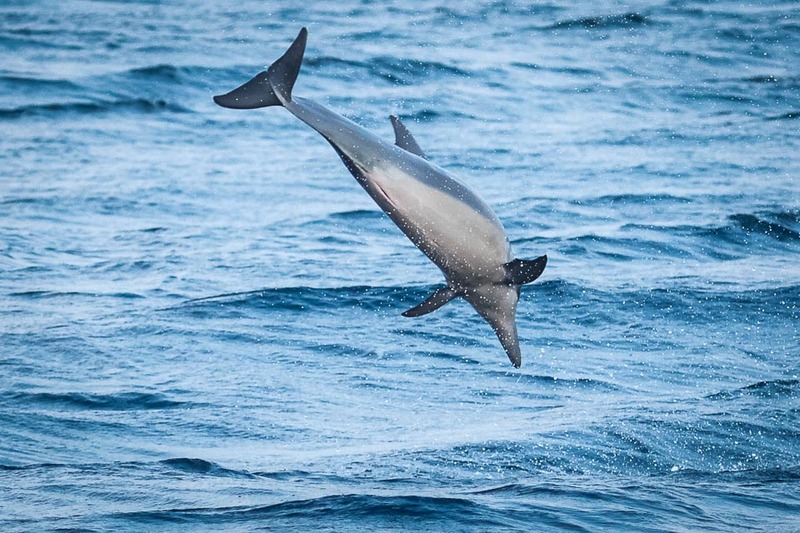 As well as conducting each presentation, the marine biologists also join the guests on excursions such as the dolphin cruise or snorkels on coral reefs around the island, assisting guests in identifying the species that they encounter. I have also been enjoying the resort staff facilities, from kayaking trips and sunrise yoga, to a fun sports-themed party, where we dressed up to act out various comedy sketches to the delight of guests and fellow staff! Everyone on the island has helped me settle in and I have been enjoying every moment of my experience. Next month I will be learning about the Reefscapers Coral Propagation Project that Seamarc runs on Kuda Huraa, helping to rebuild and care for the coral reefs around the island.